Machines are designed to straight and cut off plain steel wire. The dies can be adjusted as required to straighten the wire to the desired accuracy. The rotating spinner is very suitable and useful while dealing with delicate material and hard steel wire. High Speed Rotating Spinner for getting straight wire. Quickly and easily adjustable dies in spinner. Working Space for Machine 2 mtrs. x 4 mtrs. 2 mtrs. x 4.5 mtrs 4 mtrs. x 12 mtrs. 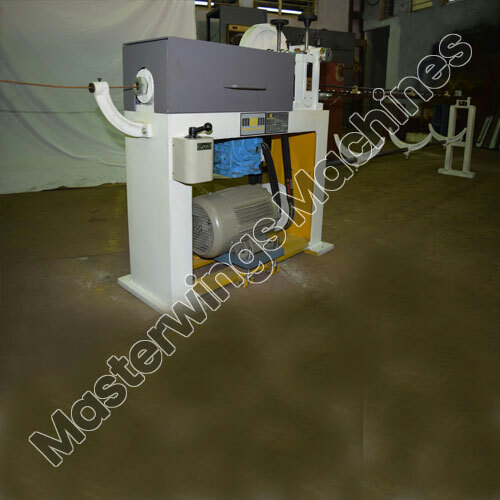 Our offered range of Straightening and Cutting off Machines for Plain Round Wire - MWM2 is required in the industry for performing the functions of cutting and straightening of different wires. This machine is engrossed with various size dies that offer wire of different accuracy and other specifications. Working Space for Machine 2 mtrs. x 4 mtrs. Straightening and Cutting off Machines for Plain Round Wire - MWM 6 is integrated with two sets of feeding rollers through which wires are passed. The front and rear feeding rollers are run by an individual servo motor that offers them a reliable functioning. The desired length of wire cut and straighten through this machine and get collected into wire collector. Working Space for Machine 3 mtrs x 19 mtrs. 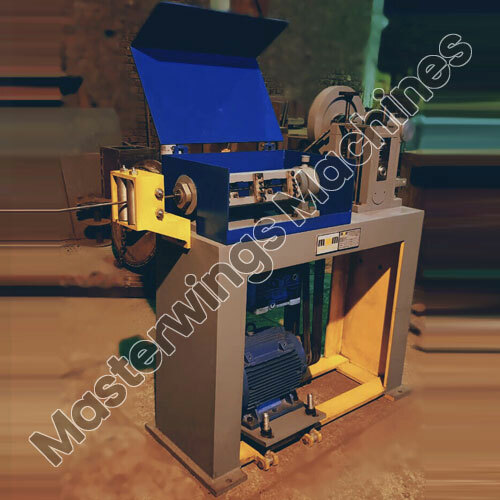 Engrossed with highly reliable characteristics like excellent reliability, efficient performance, accurate dimension and high technical strength, this Straightening and Cutting off Machines for Plain Round Wire - MWM 8 is highly acclaimed among our customers. 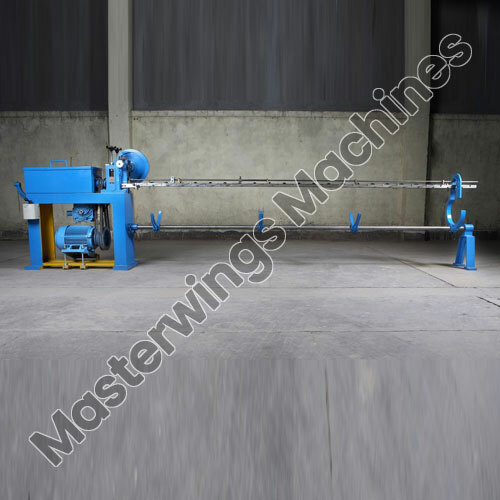 Our machine is equipped with two feeding rollers that is run by their individual servo motor. Working Space for Machine 5 mtrs x 35 mtrs.